CHECHESMITHNATION : Seyi Shay Goes Comfy Instyle! 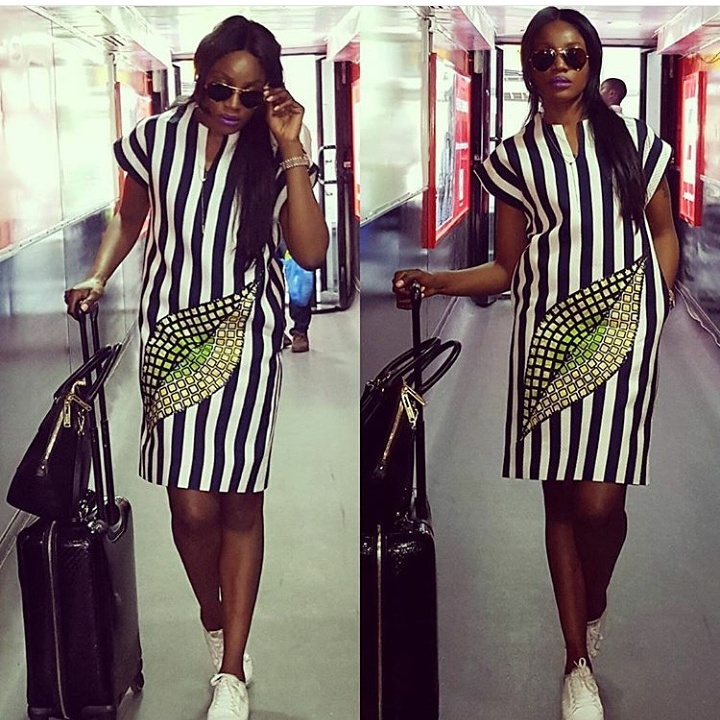 Beautiful singer Seyi Shay, jets off rocking this stripe ensemble that featured African print paired with flats. You like?